Act as a central point of reference and support for people who are interested in open spending data. Support efforts to make spending data discoverable and channels and methods for collaboration around it.  Work closely with the Working Group on Open Data in Economics to help contextualise spending and budget data for the purposes of analysis and research. Considering possibilities for a Spending Data Camp, most likely at or around OGDCamp 2012 with hands-on sessions on licensing, working with and publishing data, aimed at CSOs from around the world. There is a mailing list where anyone can subscribe. Mailing list archives are public.